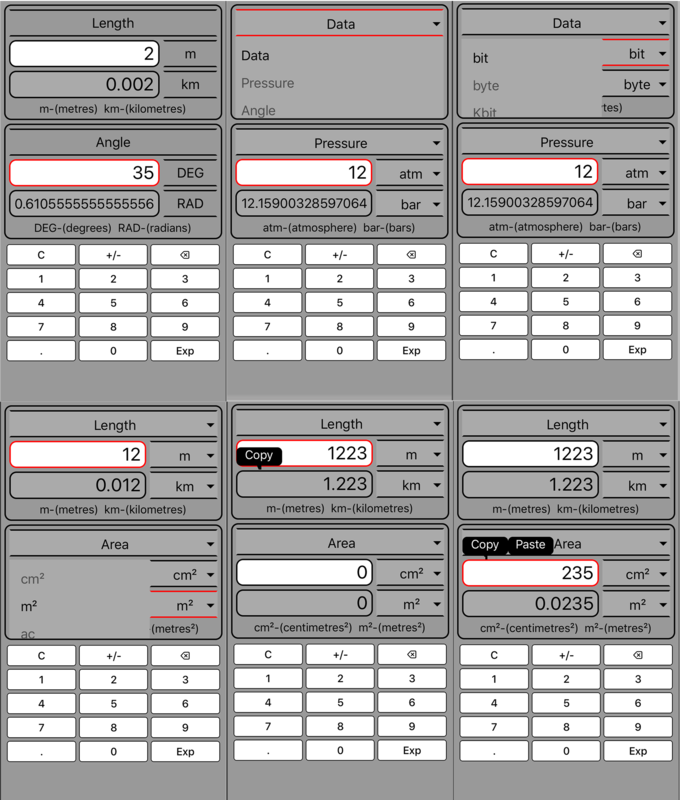 " YOU KNOW WHAT - I KNOW HOW "
Mobile applicaion published for iOS and Android. 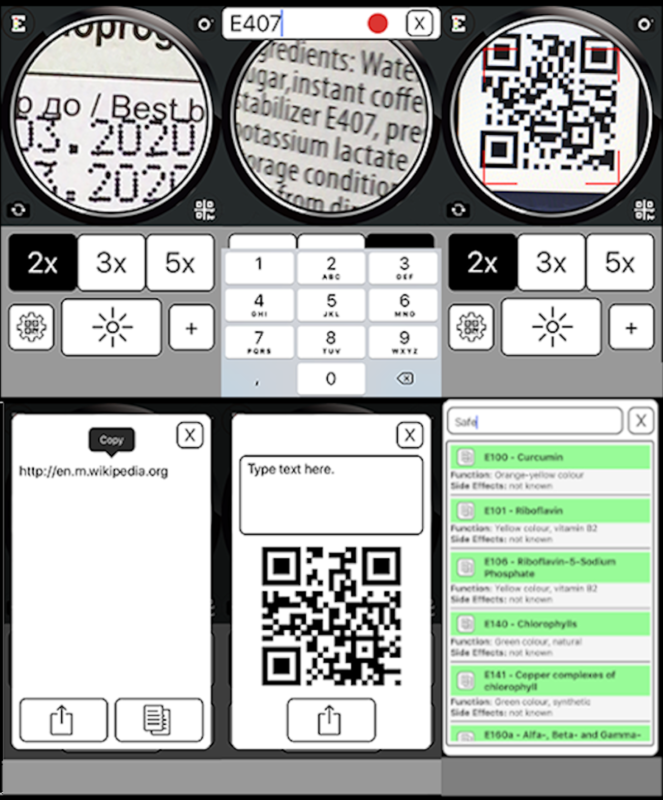 Click here for Android! Click here for iOS! 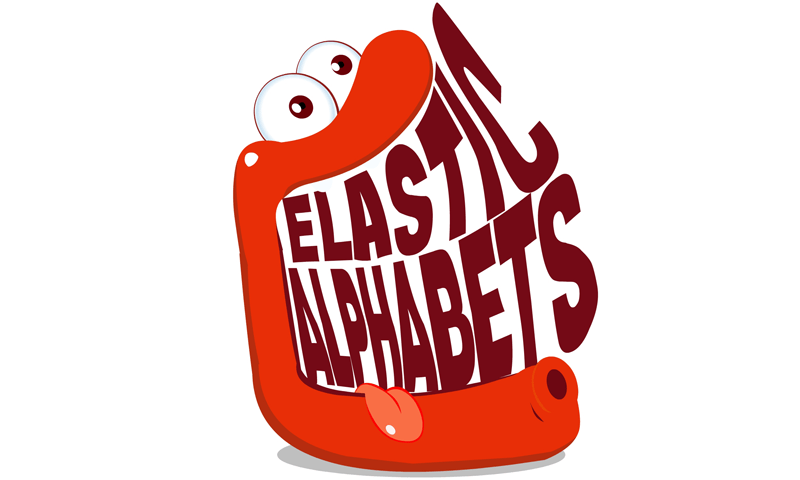 Elastic Alphabets is a fun-filled alphabet learning app for toddlers. Adobe AIR applicaion published for iOS and Android.